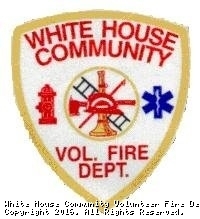 Tennessee Fire Commission Approved Courses. 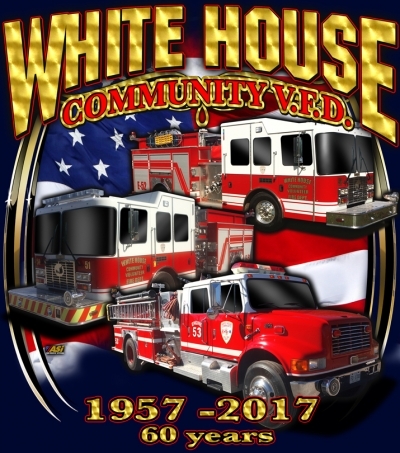 Visitors you will find all kinds of information on our Fire Department here. Along with ISO information, Call Volume, Membership Applications. For the Firefighters: SOG's, Bylaws, Training Calander, Email , IAMRESPONDING login, and more. Teenagers! Are you between the ages of 14-18, and always wanted to become a firefighter? YOU CAN! 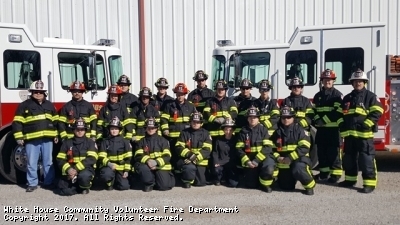 Check out our Jr. Firefighter's page on the on the right hand side! Have any questions or comments about our website? This site has been viewed 81,231 times.